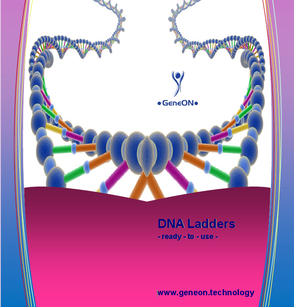 GeneON's DNA Ladders and DNA Markers are available for a wide range of sizes, applications, and formats. 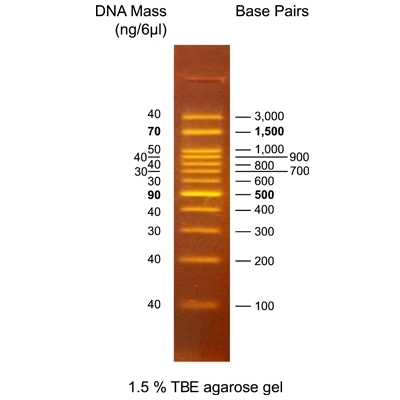 DNA Ladders and other DNA Standards, are purified individually using chromatography-based technology, resulting in DNA Ladders of superior quality. 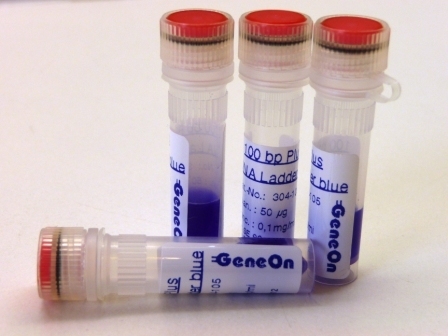 Some DNA Ladders are stable at room temperature for months. Especially: Human Cot-1 DNA for "Block Non-Specific Hybridization" brings benefit when using a library-screening probe for somatic-cell hybrid libraries and flow-sorted chromosome libraries. 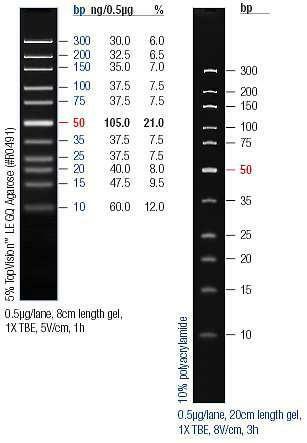 Cot I Human DNA (acc. 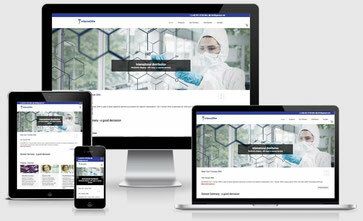 Fluoro) New and advanced applications, higher qualtiy level through fluorometric measurement. 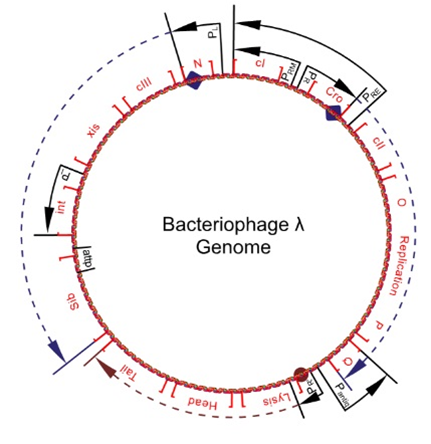 Phage Lambda DNA is used in restriction enzymes research and for testing of restriction endonucleases activity. 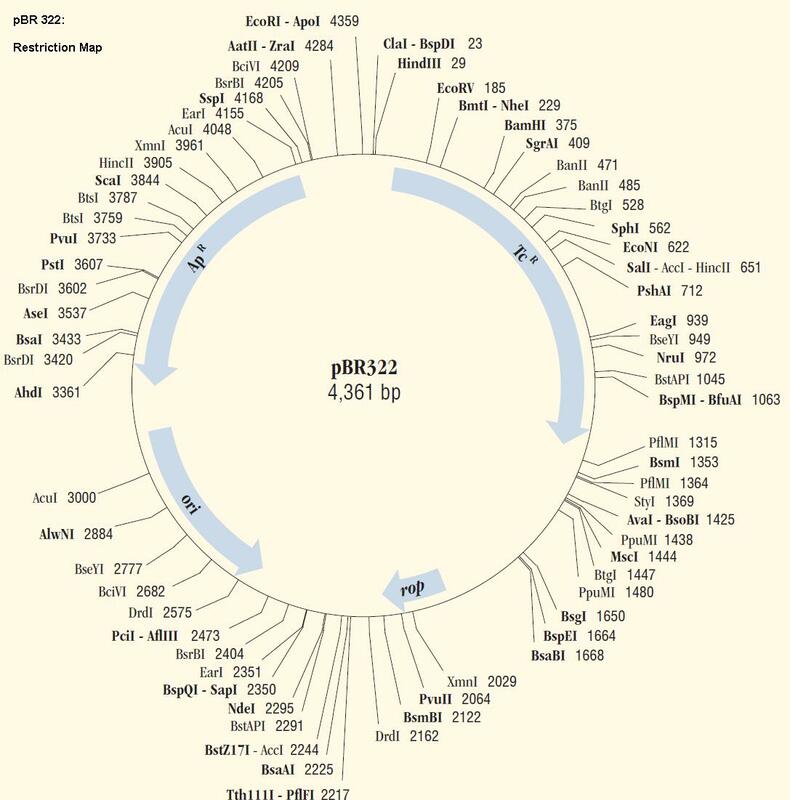 pUC18/19 is a commonly used plasmid cloning vector in E. coli.